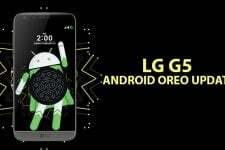 Believe it or not, many, many Android users have never known that Android allows users to install apps from sources other than the Google Play Store. The Google Play Store is good enough for them, but if you’re here you’ve most probably sideloaded Android apps before. Enabling Unknown sources might be one of the first things some of you probably do after getting a new phone. 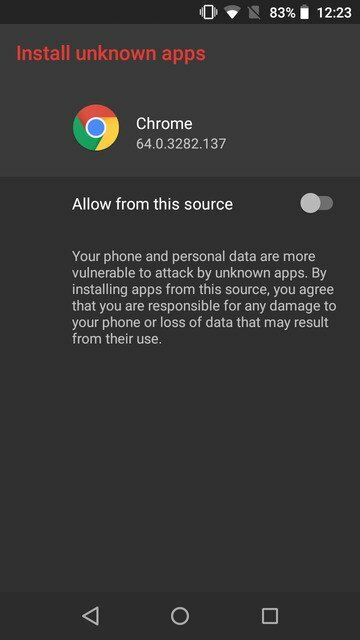 Prior to Android Oreo, to install an APK not downloaded from the Play Store, you could simply check the box next to Unknown sources in Settings > Security. 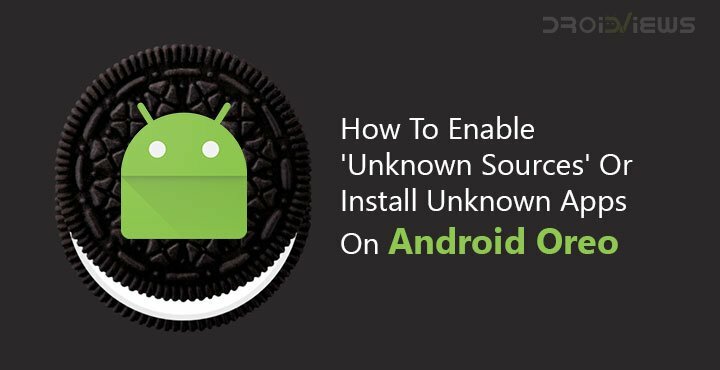 Google has made the process more secure in Android Oreo and renamed the setting to Install unknown apps, and changed where its located. 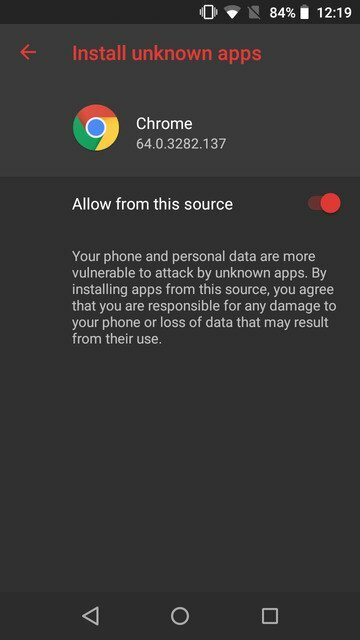 Moreover, Unknown sources or install APK files or unknown apps rather has a dedicated page to itself rather than simply being a checkbox entry. Why? 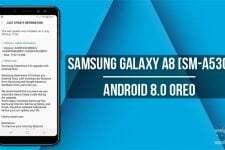 Well, once you allow installation of APKs from other sources on Android versions prior to Oreo, it becomes a potential breeding ground for malware. You may have allowed this while installing an APK from a developer or source that you trust. Maybe it’s a third-party app market that you’ve enabled the setting for. However, there was no way of ensuring some other app won’t take advantage of this situation. Say, you installed an app from the Play Store which is pretty safe. 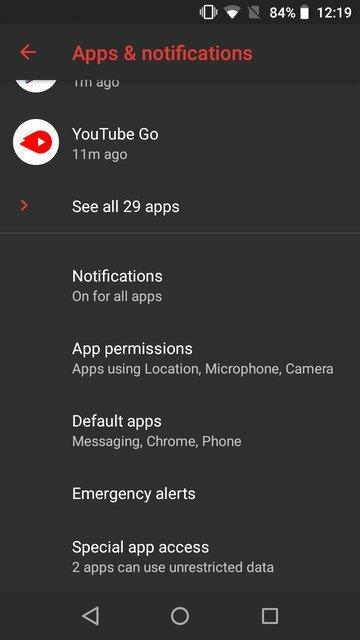 Now there’s no way of ensuring that this safe app won’t install other apps, not from the Play Store. 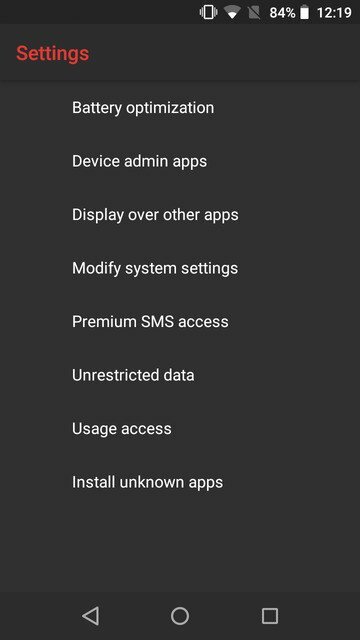 With Android Ore, only the app you grant the permission to Install unknown apps can actually install other apps. 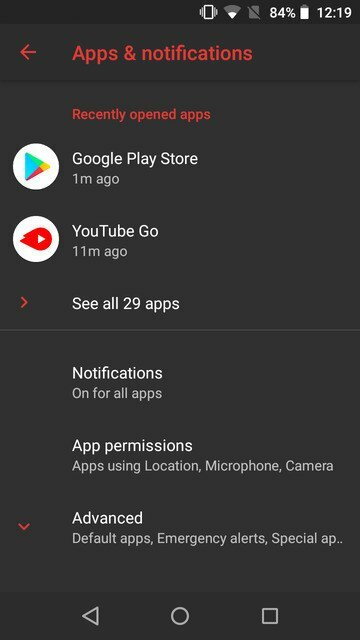 For instance, if you download an APK from Chrome and tap on the download notification to install it, you’ll have to grant Chrome the permission to install unknown apps. Now if you use your file explorer to install that or any other APK, you’ll have to grant the file explorer the same permission again. It sounds annoying but it really isn’t. You don’t often install third-party APK files from a number of different apps. Besides this way no app that you haven’t allowed can install a malware or any other app. How do you grant the unknown sources or install unknown apps permission though? 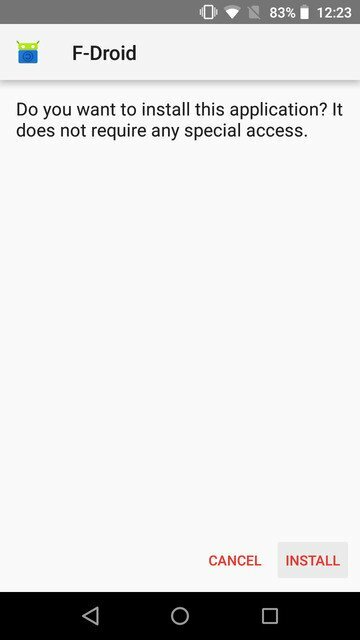 This kind of happens impromptu on Android Oreo. There is no settings page that you can go to and just enable the permission for any of the installed apps. You have to grant this permission right after you choose to launch the package installer from the app. For instance, when you tap on an APK from your file manager or a download notification from Chrome. 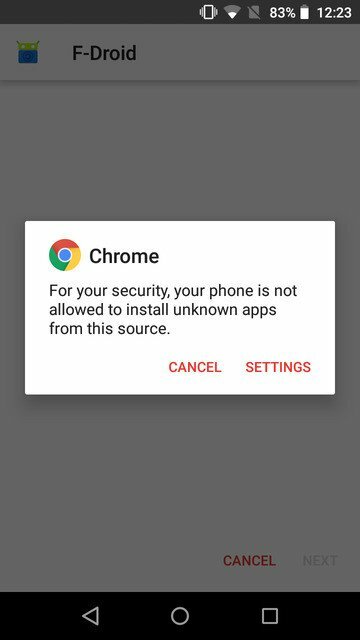 Regardless of which app you’re trying to install an APK with, Android will let you know that the said app is not allowed to install unknown apps for your security. Select SETTINGS from this pop-up box. You’ll then be redirected to a page where you can allow the app to install unknown apps. Simply turn on the toggle next to Allow from this source. Hit the back button and you’ll notice you can now INSTALL the APK. It’s possible you don’t fully trust an app yet in your adventurous spirit you decide to allow an app to install unknown apps. You quickly realize it was a bad decision, but how do you go back and revoke the permission? You’ll realize simply hitting the back button on the package installer won’t do the trick. 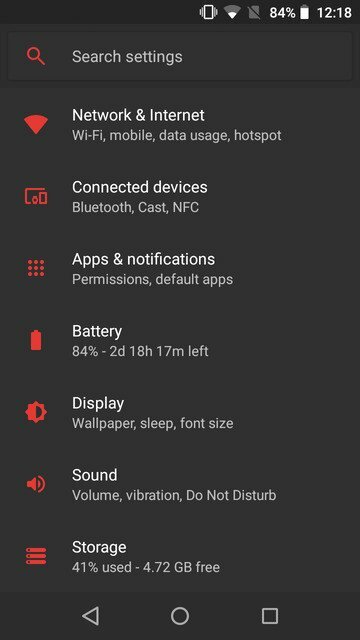 Luckily for you, there is a dedicated Settings page where you can manage this permission for apps that have asked for it one time or another. Click on Apps & Notifications. 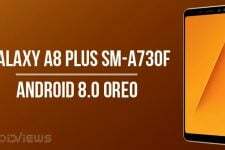 This is a new category in Android Oreo which was previously divided into two different categories. At the bottom, tap Advanced to expand the list where you’ll find Special app access. Tap on this. At the very bottom is the Install unknown apps entry that you have to select. 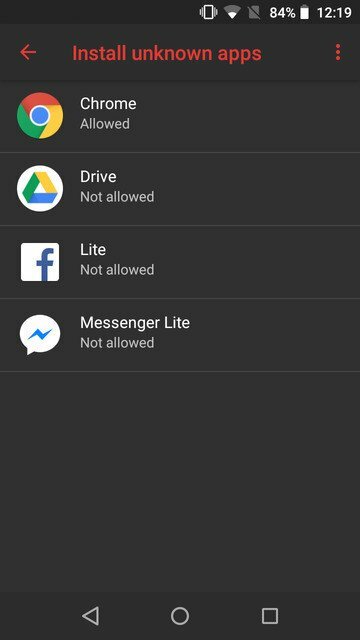 Here, you’ll find a list of all apps that have been allowed or not allowed the said permission. Just tap on the app you want to revoke the permission for and turn the toggle off. Similarly, you can allow a previously blocked app.